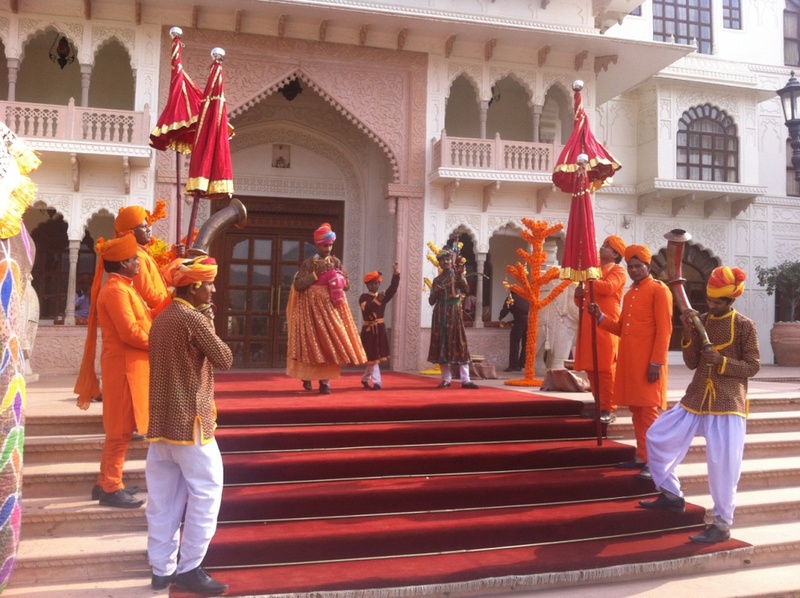 Sajawat is a team of enthusiasts and is here to plan your wedding. 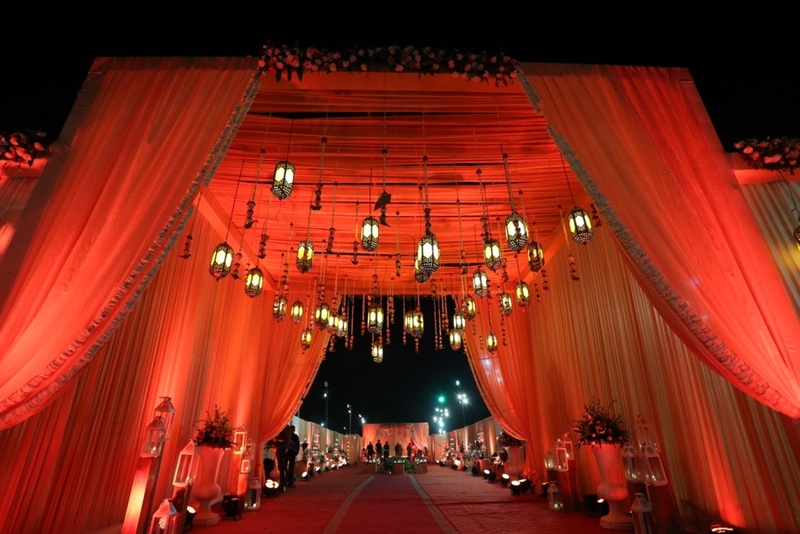 Be it destination weddings, decoration, theme weddings, this team will plan everything out. They have dedicated team for execution and completion of work on time. Sajawat has been in the industry for 16 years with complete client satisfaction. 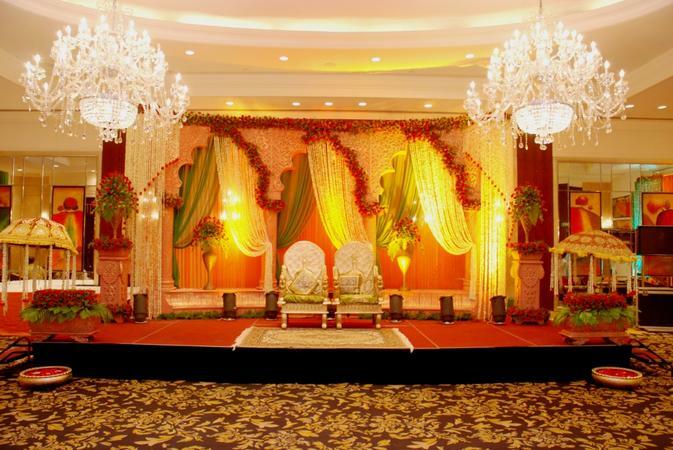 Sajawat is a wedding planner based out of Model Town, Delhi . 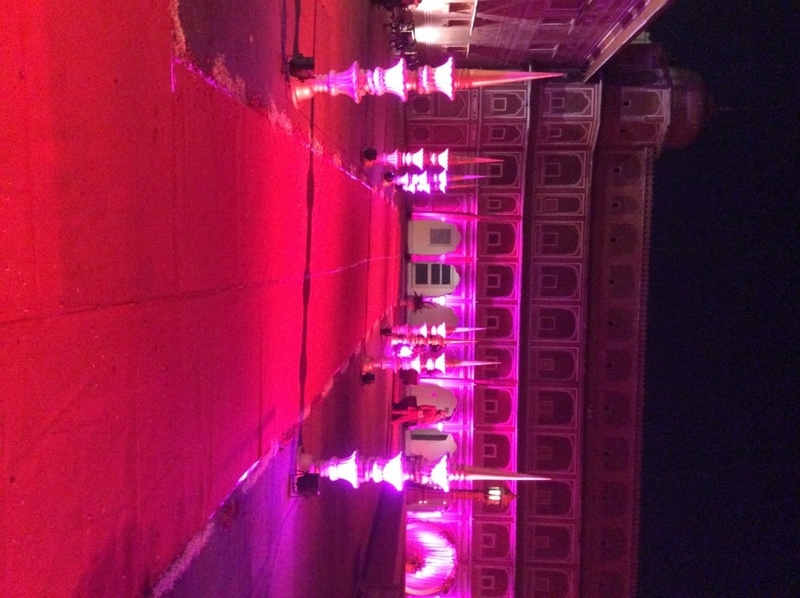 Sajawat's telephone number is 76-66-77-88-99, Sajawat website address is https://www.sajawatevents.com, Facebook page is Sajawat and address is A-5, Sardar Nagar, C.C.Colony, Opp Rana PratapBagh, Near Model Town. 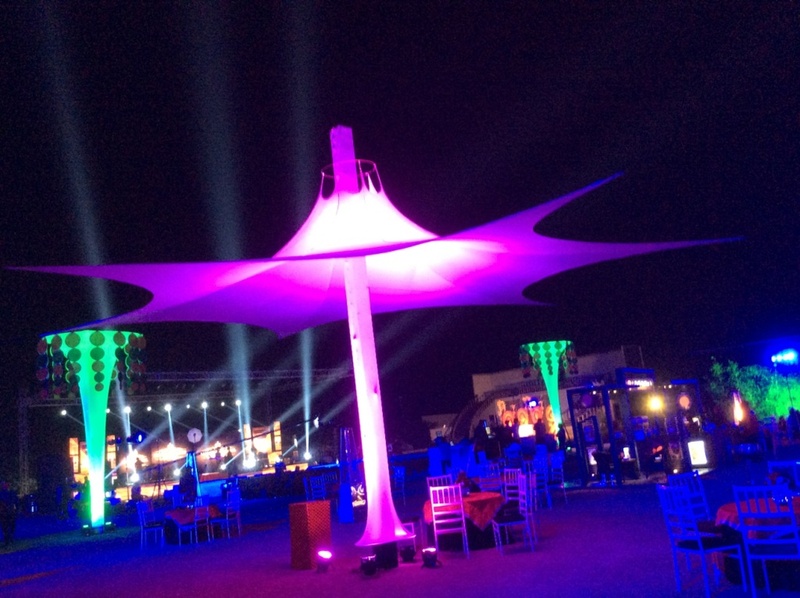 In terms of pricing Sajawat offers various packages starting at Rs 1000000/-. There are 4 albums here at Weddingz -- suggest you have a look. Call weddingz.in to book Sajawat at guaranteed prices and with peace of mind. Transportation charges included in package when event is in Delhi. Transportation charges included in package when event is outside Delhi.